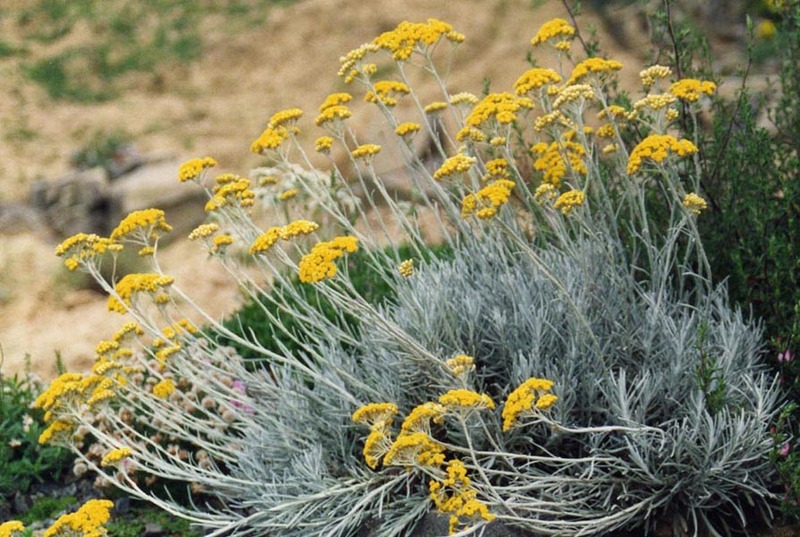 Helichrysum has an herbaceous, honey, and hay aroma. Another common name for Helichrysum is St. John’s Herb. Emerging scientific research is supporting findings that Helichrysum keeps the skin looking young and healthy. Apply Helichrysum topically to reduce the appearance of blemishes. Apply it to the face to reduce the appearance of wrinkles and to promote a glowing, youthful complexion. Use Helichrysum in conjunction with a full body massage to promote vitality and energy. Massage this essential oil into the temples and back of the neck for a soothing sensation. Helichrysum improves the appearance of the skin. Helichrysum helps to keep the gums, teeth, and mouth looking clean and healthy. It helps to reduce feelings of mental fatigue. Helichrysum blends well with Bergamot, Roman Chamomile, Clary Sage, Clove, Cypress, Geranium, Grapefruit, Lavender, Lemon, Lime, Melaleuca, Wild Orange, Oregano, Rosemary, Tangerine, Vetiver, and Ylang Ylang essential oils.